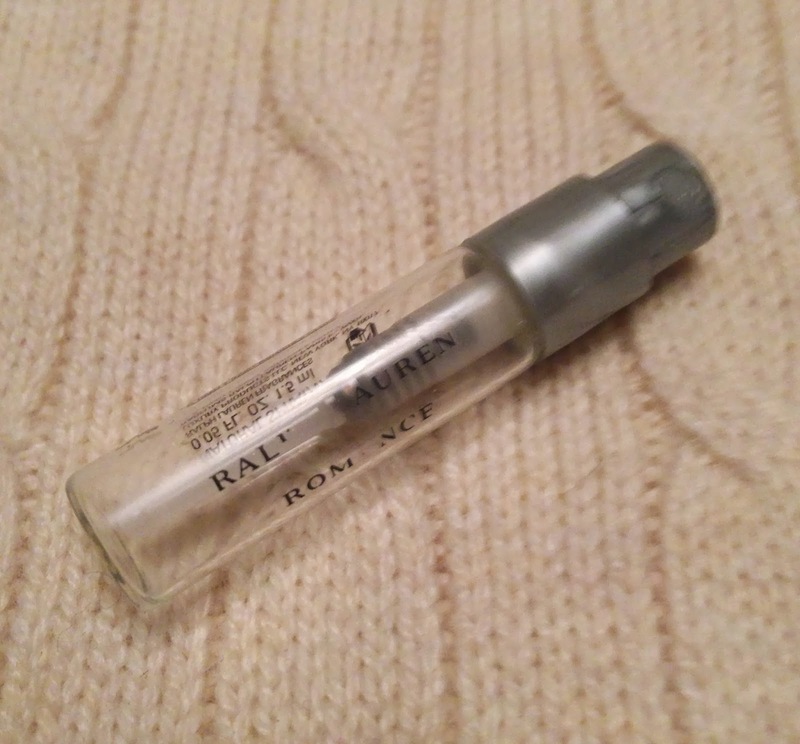 For this week's Sunday Samples, I decided to dig into my plentiful stash of fragrance samples. 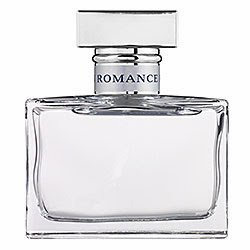 Romance by Ralph Lauren was this week's lucky winner! I did like wearing it and even got a compliment on the fragrance from a stranger one day I wore it, but I just didn't love it enough to run out and get the full size. If I got it as a gift I would use it happily, but I probably wouldn't buy it for myself. I guess there are just other scents I like more. Have you tried this fragrance? Do you have as many degrees of liking something as I do? What is your favorite fragrance right now?